Since the United States Supreme Court’s decisions in Perry and Windsor in June 2013, fifty-four pro-equality court orders have been issued from coast to coast. Those opinions have been made in the last fourteen months, at least one per month, and each continuing the momentum toward federal marriage equality. New Mexico’s marriage ban is unconstitutional. New Jersey’s marriage ban is unconstitutional. 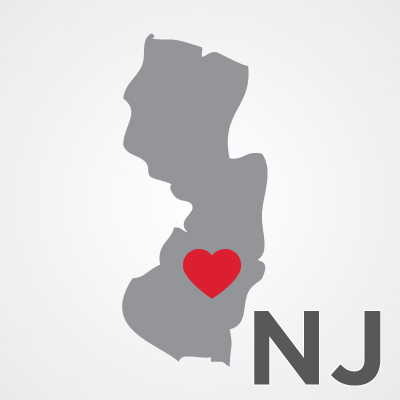 Affirms New Jersey’s marriage ban is unconstitutional. 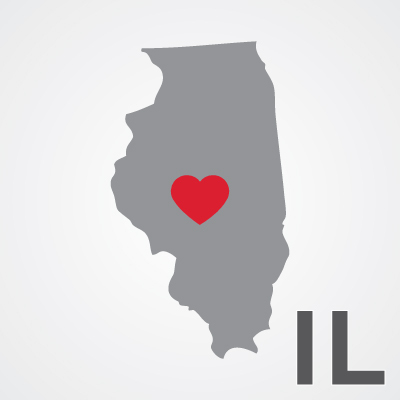 Illinois must grant marriage license to one plaintiff couple. 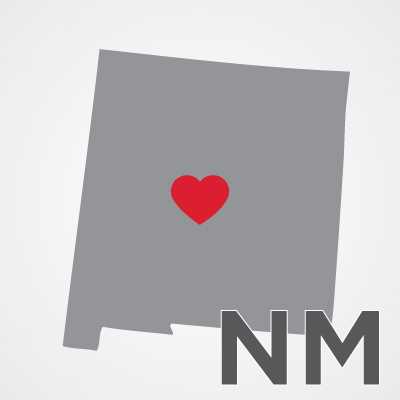 Affirms New Mexico’s marriage ban is unconstitutional. Utah’s marriage ban is unconstitutional. 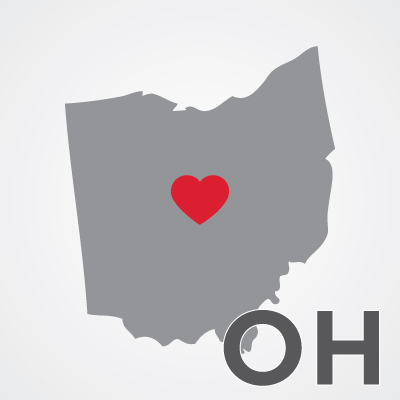 Ohio must recognize lawful marriages on death certificates. 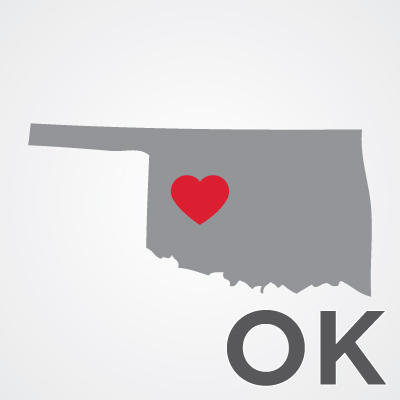 Oklahoma’s marriage ban is unconstitutional. Kentucky must recognize lawful marriages. 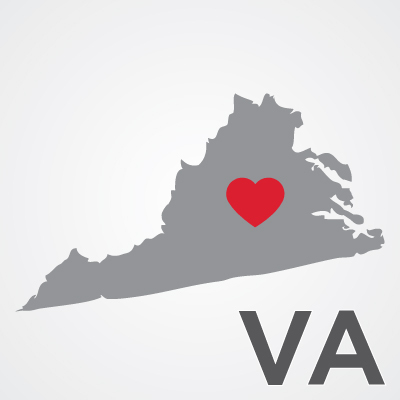 Virginia’s marriage ban is unconstitutional. 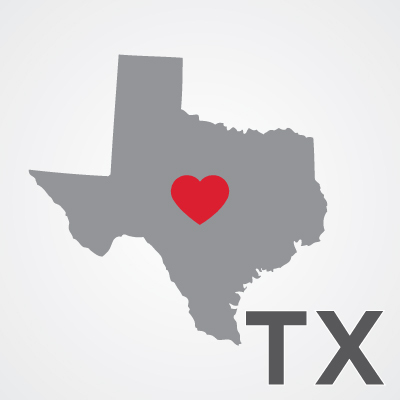 Texas’ marriage ban is unconstitutional. Cook County, Illinois, must issue marriage licenses immediately. 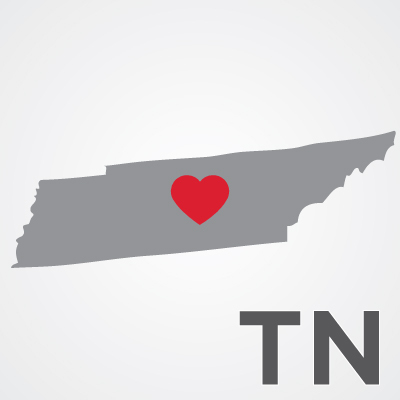 Tennessee must recognize the lawful marriages of three couples. 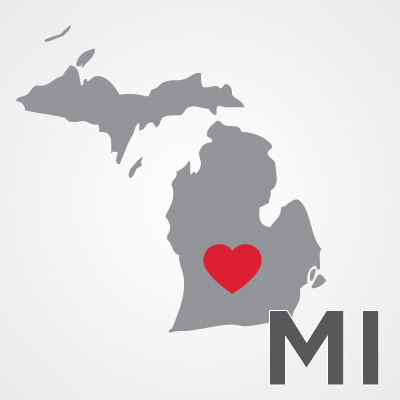 Michigan’s marriage ban is unconstitutional. Ohio must recognize lawful marriages. Indiana must recognize the lawful marriage of one couple. 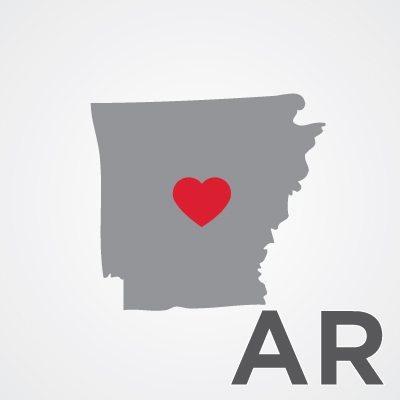 Arkansas’ marriage ban is unconstitutional. 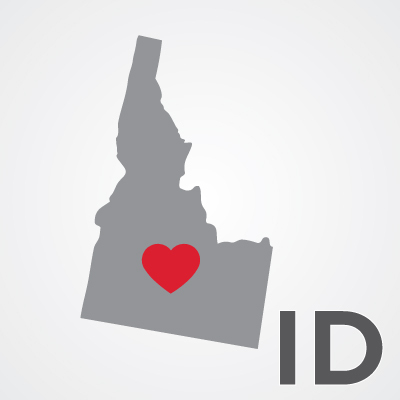 Idaho’s marriage ban is unconstitutional. 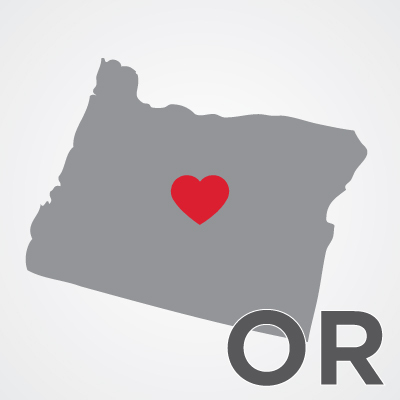 Oregon’s marriage ban is unconstitutional. 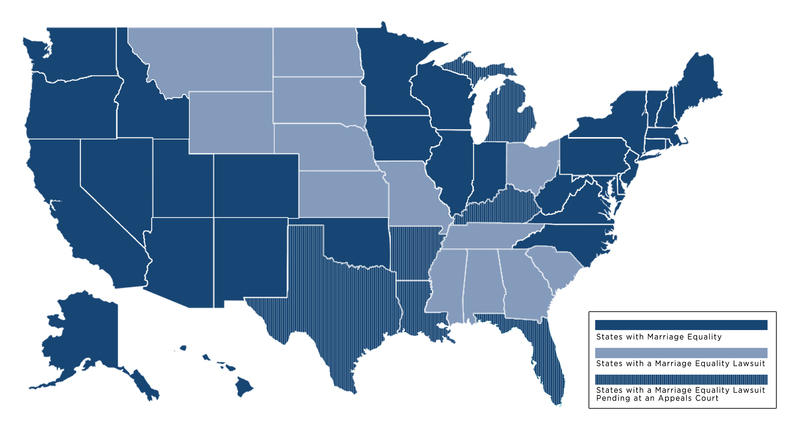 Utah must recognize 1,300 marriages performed in the state. 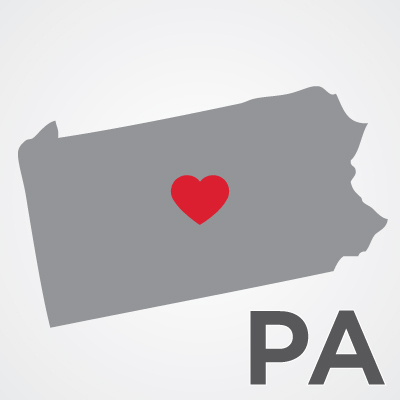 Pennsylvania’s marriage ban is unconstitutional. 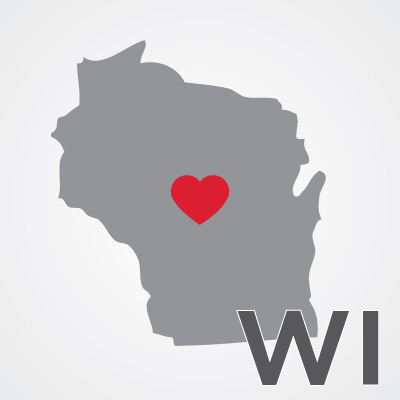 Wisconsin’s marriage ban is unconstitutional. 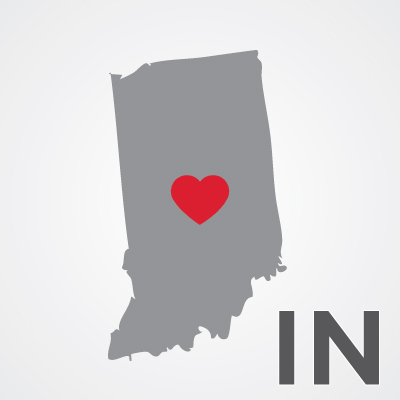 Indiana’s marriage ban is unconstitutional. 10th Circuit affirms Utah’s marriage ban is unconstitutional. 7th Circuit affirms Indiana must recognize the lawful marriage of one couple. 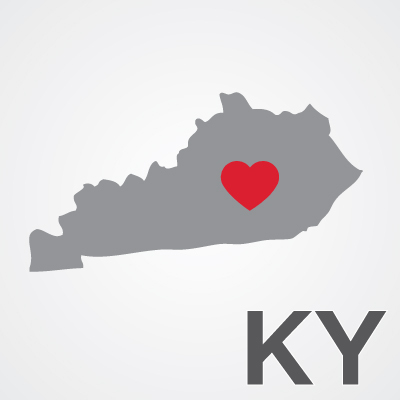 Kentucky’s marriage ban is unconstitutional. 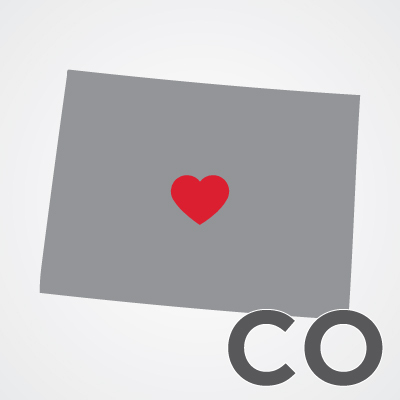 Colorado’s marriage ban is unconstitutional. 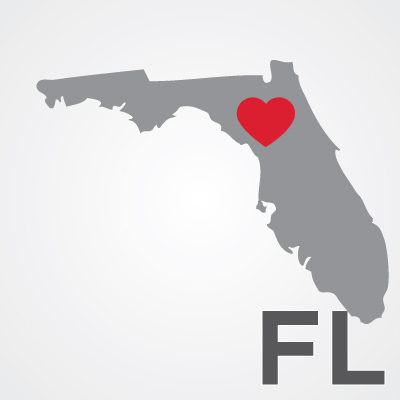 Florida’s marriage ban is unconstitutional. 10th Circuit affirms Oklahoma’s marriage ban is unconstitutional. 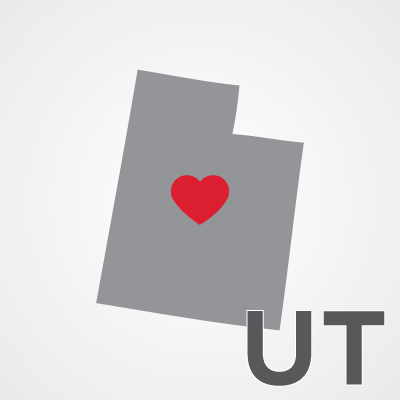 4th Circuit affirms Utah’s marriage ban is unconstitutional. 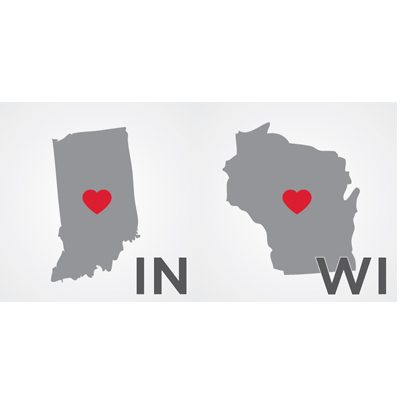 7th Circuit affirms Wisconsin’s and Indiana’s marriage bans are unconstitutional. Indiana must recognize lawful marriage of one plaintiff-couple. 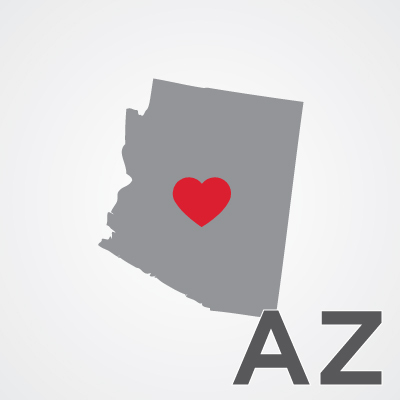 Arizona must recognize lawful marriage of one plaintiff-couple. 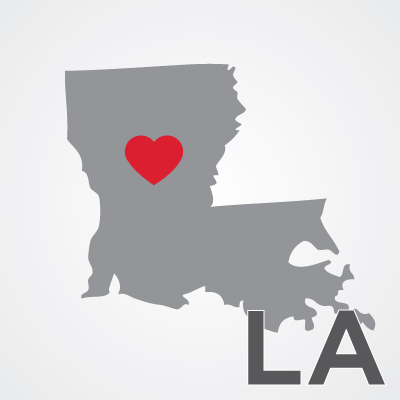 Louisiana’s marriage ban is unconstitutional. Missouri must recognize lawful marriages. 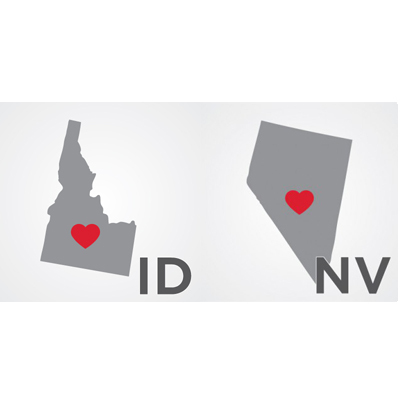 9th Circuit strikes down Idaho’s and Nevada’s marriage bans. 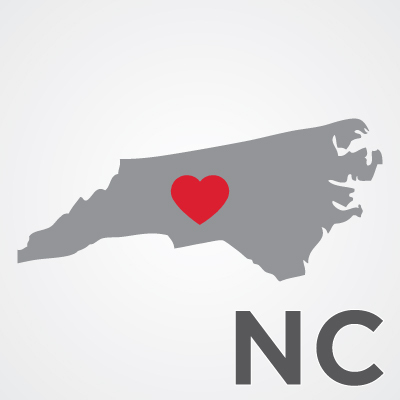 North Carolina’s marriage ban is unconstitutional. 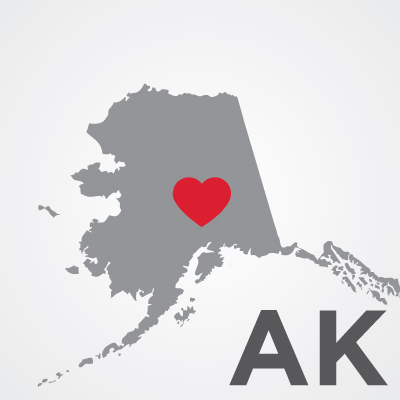 Alaska’s marriage ban is unconstitutional. Arizona’s marriage ban is unconstitutional. 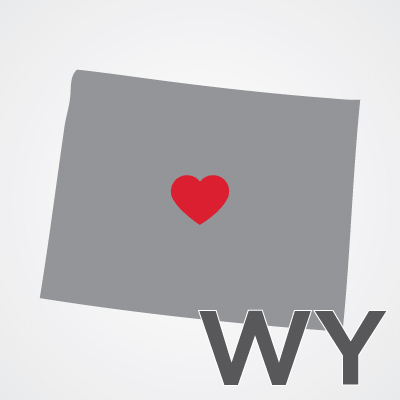 Wyoming’s marriage ban is unconstitutional. 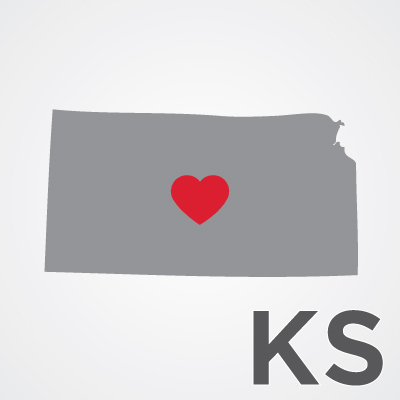 Kansas’ marriage ban is unconstitutional. 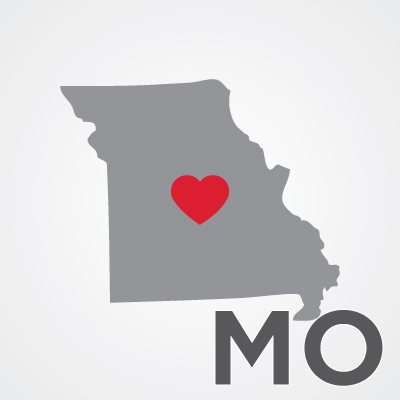 Missouri’s marriage ban is unconstitutional. 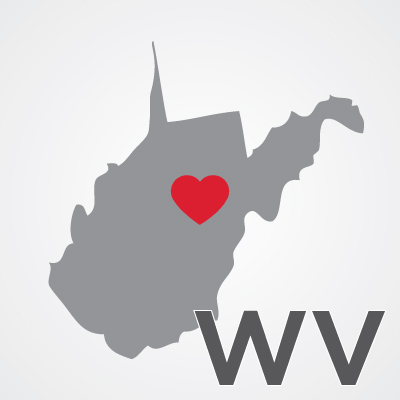 West Virginia’s marriage ban is unconstitutional. 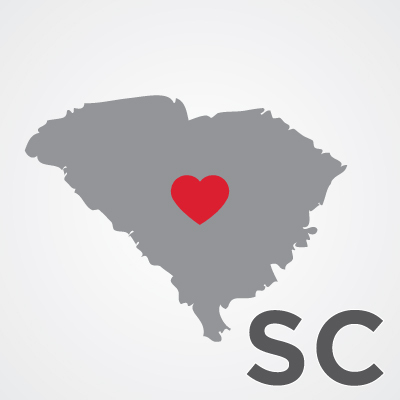 South Carolina’s marriage ban is unconstitutional. 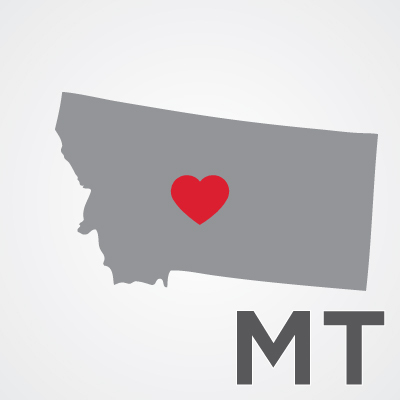 Montana’s marriage ban is unconstitutional.